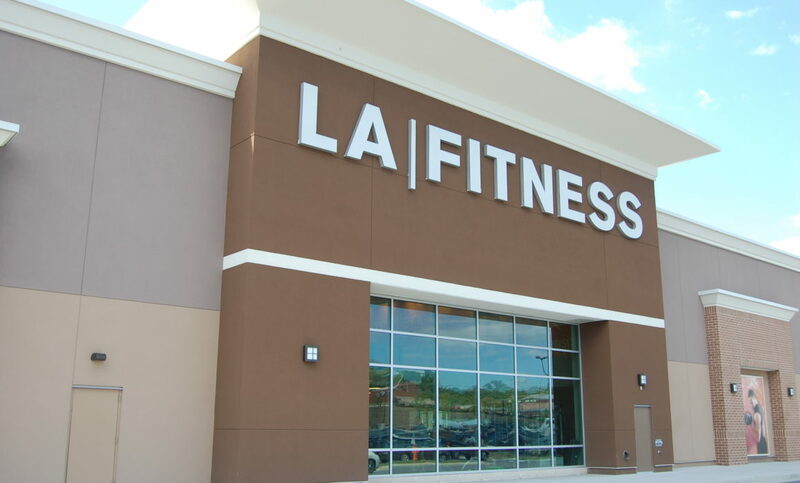 Bear, DE (August 29, 2018) – LA Fitness, recognized as among the fastest-growing health club chains in the United States with more than 700 locations, has opened a new 34,000 square foot sports club within Eden Square Shopping Center in Bear, Delaware. Located at 100 Eden Circle, the 230,000 square foot shopping center, owned and managed by a joint venture between affiliates of MCB Real Estate and Acadia Strategic Opportunity Fund IV LLC, is now 90% leased. The center is anchored by Giant Food, LA Fitness and Gabe’s (formerly Gabriel Brother’s). The facility offers a full complement of fitness and exercise opportunities including an indoor swimming pool, full-court basketball gym, racquetballs courts, a whirlpool spa and strength and exercise classes such as boot camp conditioning, cycling, kick box cardio, Pilates and yoga. The club also offers group or individual fitness training as provided by a team of professional trainers.